#539 Canada. 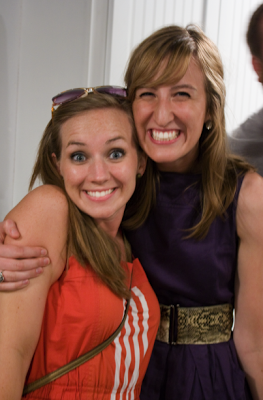 – Laurel Mercantile Co.
Hope’s friend Leah is from Canada and we picked her up tonight from the airport for the wedding! They worked together at International Justice Mission in the Philippines and she’s a bridesmaid. Everyone is super excited to meet her. Tomorrow it all begins!